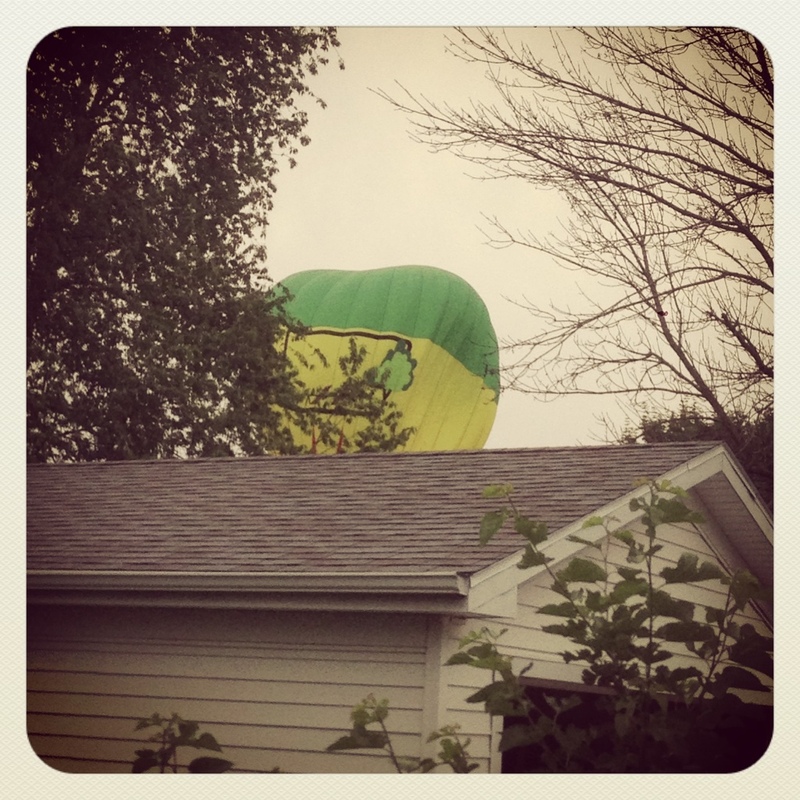 For weird and wonderful things that make me smile like hot air balloons (almost) in my backyard. Categories: things I am grateful for | Tags: fun, grateful, grateful 365, hot air balloon, things that make you wonder | Permalink. anybody else have Saturday morning theme music today. what was it? Categories: things I am grateful for | Tags: birthday, fun, games, grateful, grateful 365, sweet friends, sweet hubs | Permalink. grateful for silly bowling, my silly friend Sarah’s 30th birthday, and giggling. a lot. Categories: things I am grateful for | Tags: 30, birthday, bowling, Friday, fun, grateful, grateful 365, laughter, sarah | Permalink. 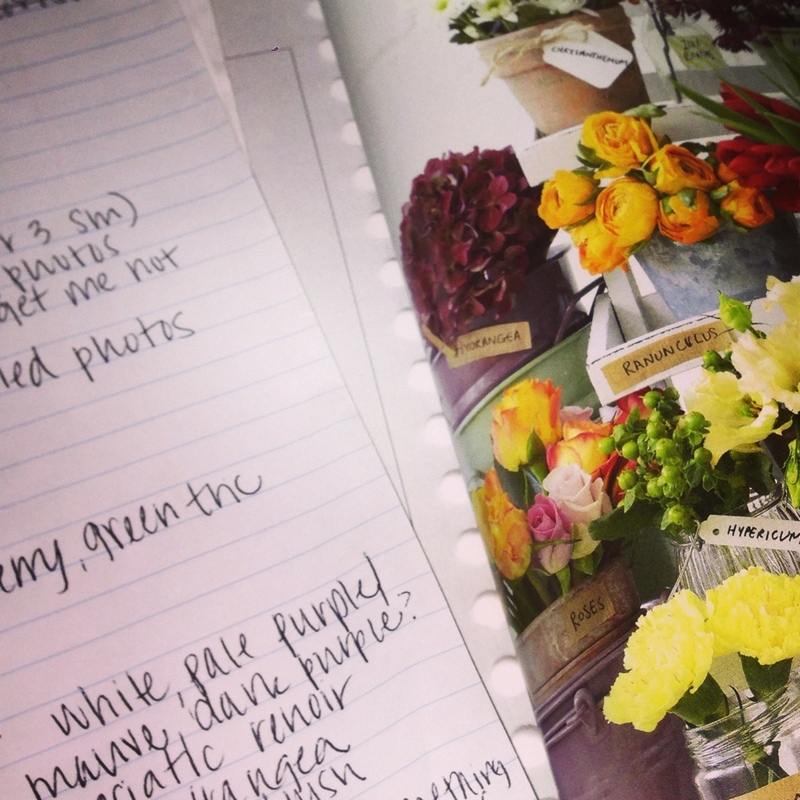 Categories: things I am grateful for | Tags: expo, floral design, fun, grateful, grateful 365, haircut, pretty | Permalink.